Japan Children’s Cancer Group (JCCG) is a clinical research group for childhood cancer, established as an NPO corporation in December 2014. JCCG comprises nearly 200 institutions capturing almost all hospitals specializing in pediatric cancer treatment in Japan including university hospitals, local and central children’s hospitals, and general hospitals (those with training facilities in pediatric hematology and cancer). JCCG is engaged in a broad range of high caliber clinical research that prioritizes clinically meaningful output while abiding by strong ethical standards. 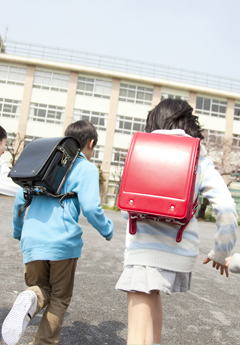 Childhood cancers are rare with about 2,500 diagnoses made in Japan each year. Together with representing a diverse range of clinical manifestations and etiologies, ensuring the availability of appropriate specialist expertise can be challenging. In order to cope with this situation while maintaining the best possible childhood cancer treatment protocols, experts from relevant fields are identified and contribute to a centralized system for diagnostics and development of advanced state of the art therapies. This is a common mission we all share and can be achieved by the public funding. Copyright © 2019	JCCG　ALL Rights Reserved.